Sofia has a Law Degree from the University of Leeds and is currently studying for her LPC. She has previously volunteered at the Citizens Advice Bureau and is now a conveyancing assistant, liaising with clients, estate agents and other solicitors to help transactions progress smoothly. 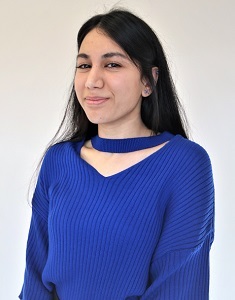 Outside work, Sofia enjoys staying fit and healthy and is a keen badminton player.